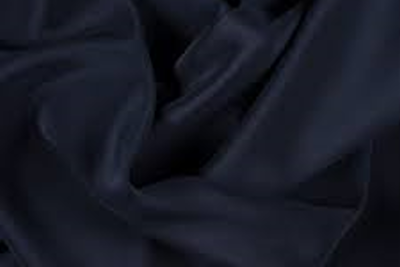 Crepes are made up of yarns which have been highly twisted before weaving, giving the fabric a particular appearance and considerable suppleness. 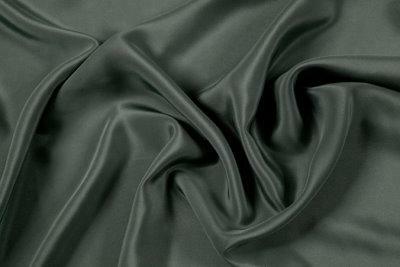 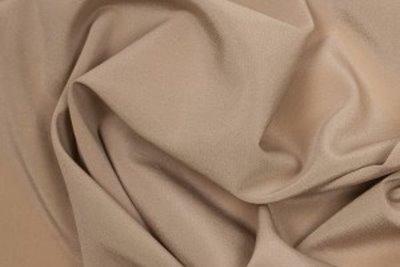 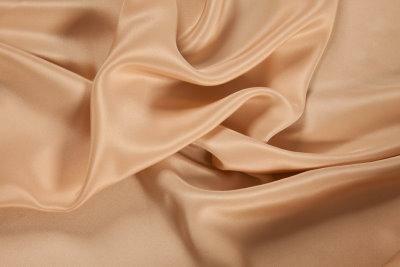 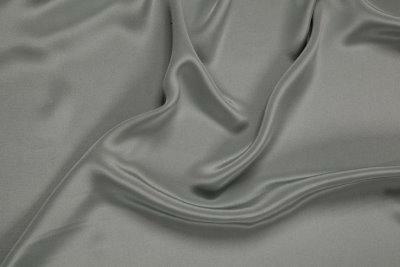 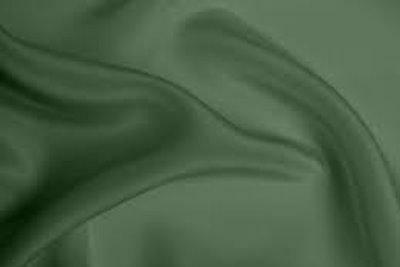 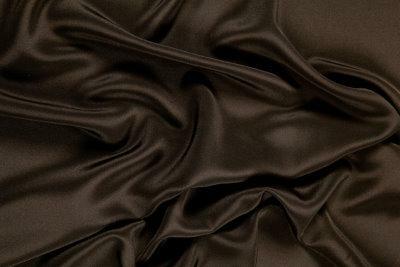 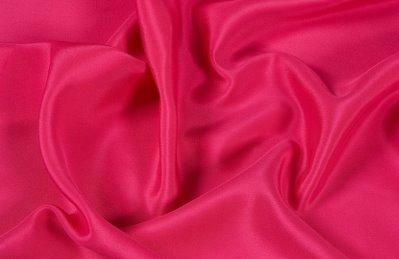 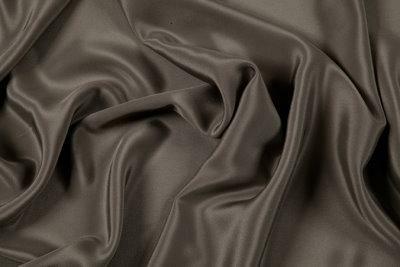 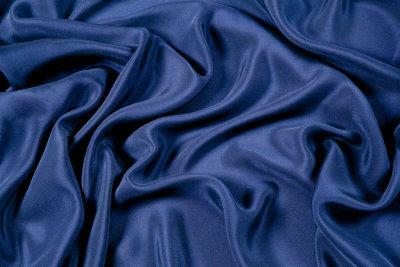 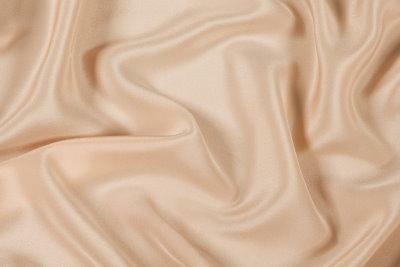 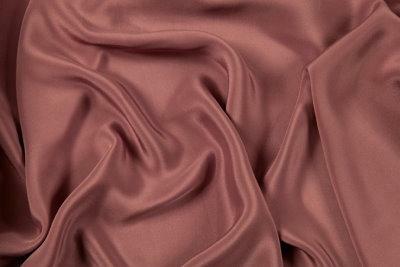 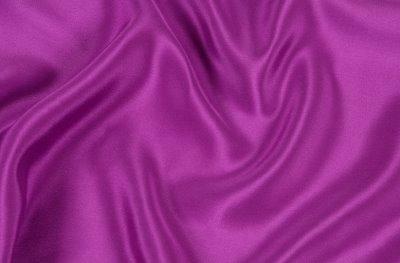 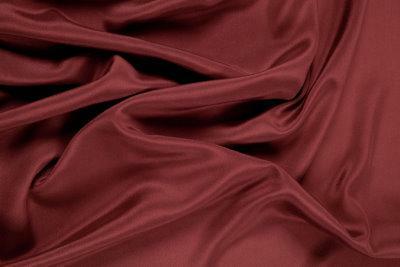 Silk crepe is a lustrous fabric with a superior drape. 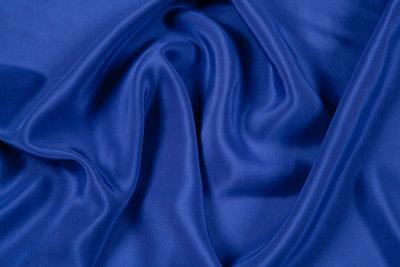 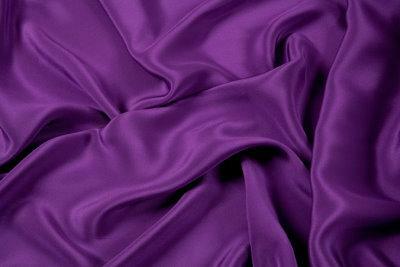 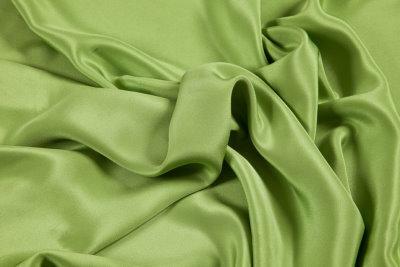 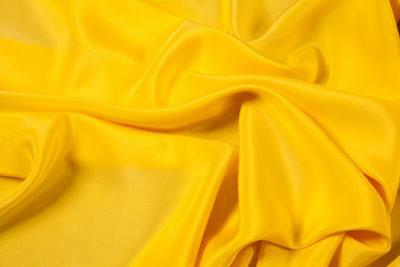 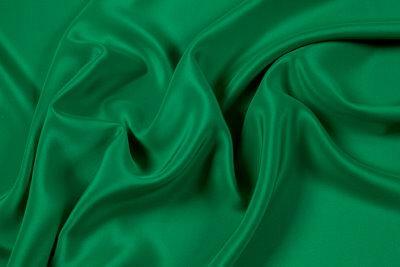 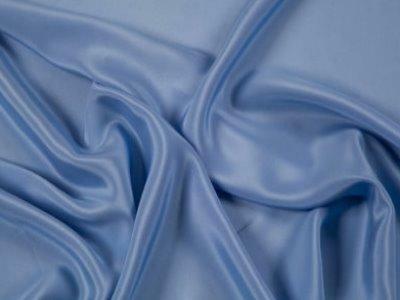 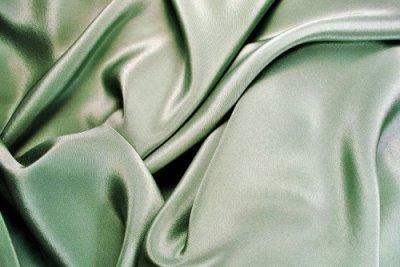 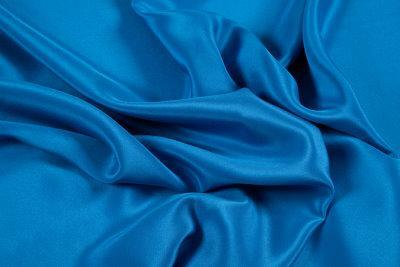 Silk crepe is manufactured in two different weights- double weight and treble weight. 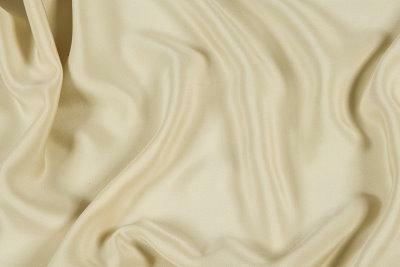 Our selection of colours are stocked in a double weight but the ivory and white are stocked in a treble weight. 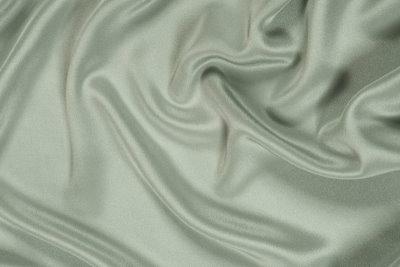 Available in 60 shade variations.